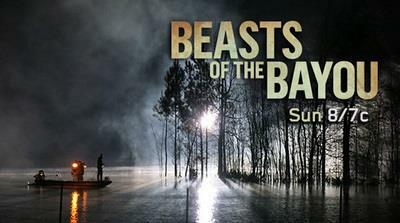 Discovery Channel - Beasts of the Bayou- Swamp Werewolf (2014) HDTV 720p x264 - DHD | Free eBooks Download - EBOOKEE! Posted on 2014-06-05, by interestinglike. Local fishermen in Venice, Louisiana are searching the bayou for "The Rougarou"... a Cajun werewolf thought to haunt swamps. All the while scientists are looking for a mutant canine that they believe is the cause of the recent surge in creature sightings. No comments for "Discovery Channel - Beasts of the Bayou- Swamp Werewolf (2014) HDTV 720p x264 - DHD".